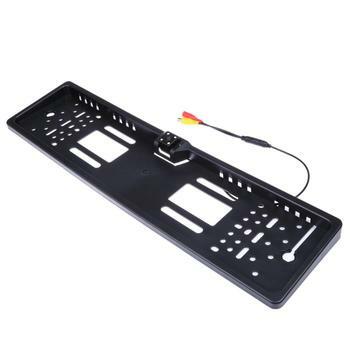 Purchase this product now and earn 1,658 Points! 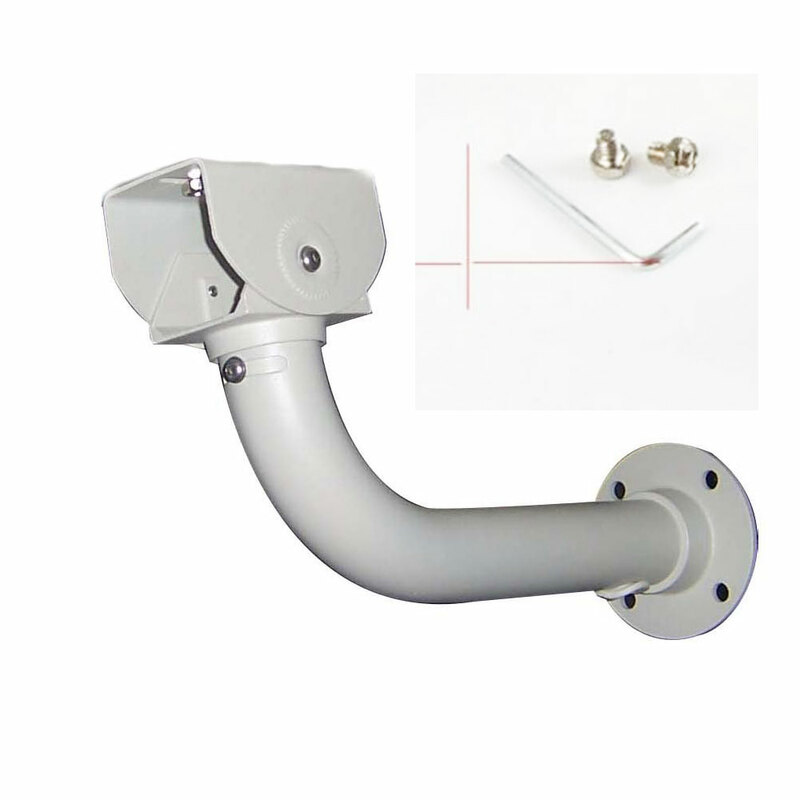 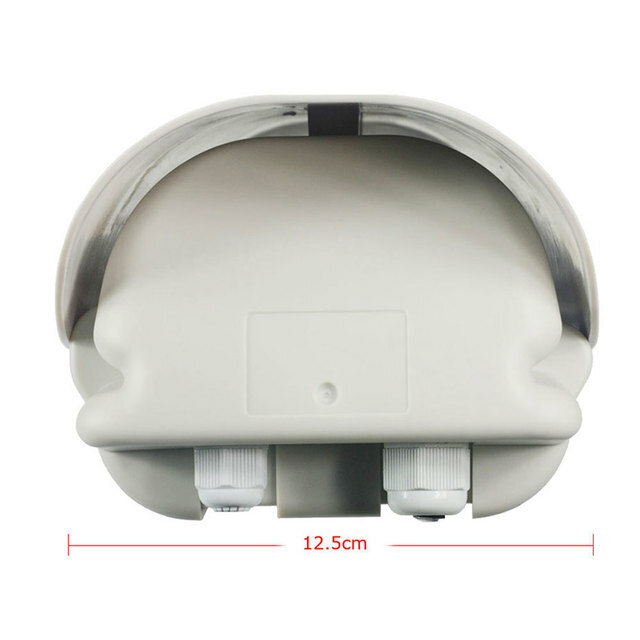 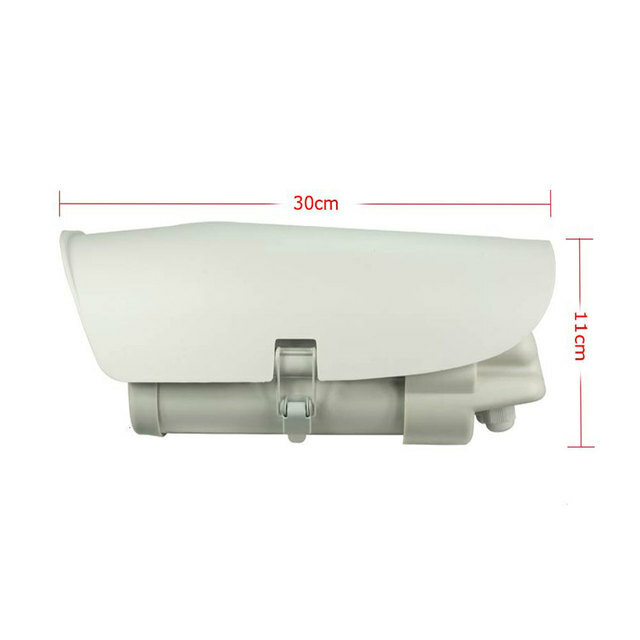 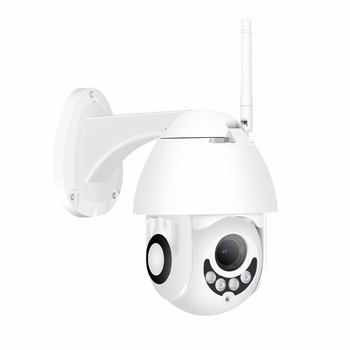 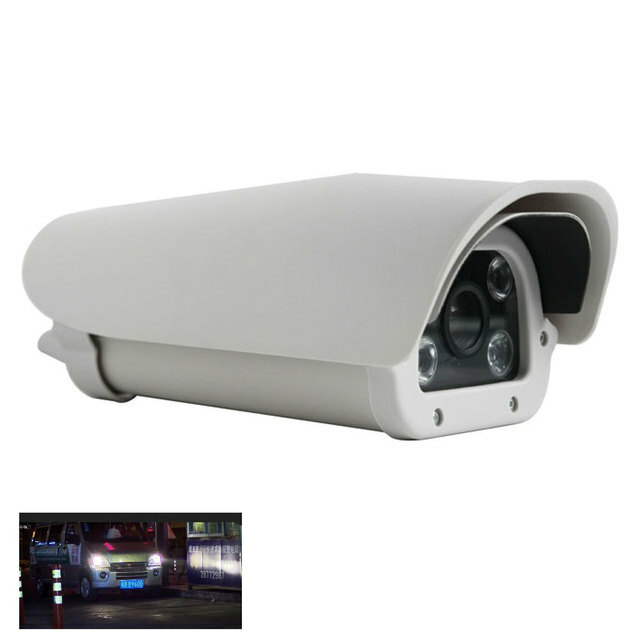 DC-CW20CL-AIP200 is an IP LPR Camera designed to see clearly Car Plate Numbers when there is a car passing by your Entrance/Packinglot/Gas Station/ Highway and so on. 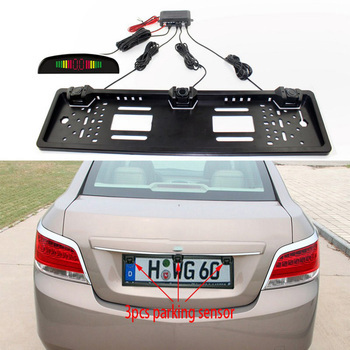 Usually,the normal camera can see Car Plate Number Clearly at Day ,no problem at all. 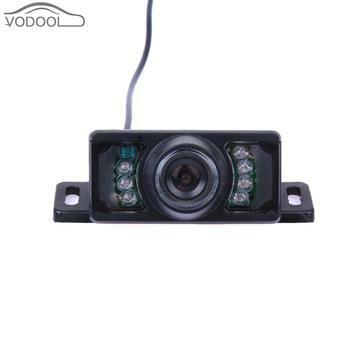 But they can not see Car Plate Number at night because of the two Bright Light of the Car. 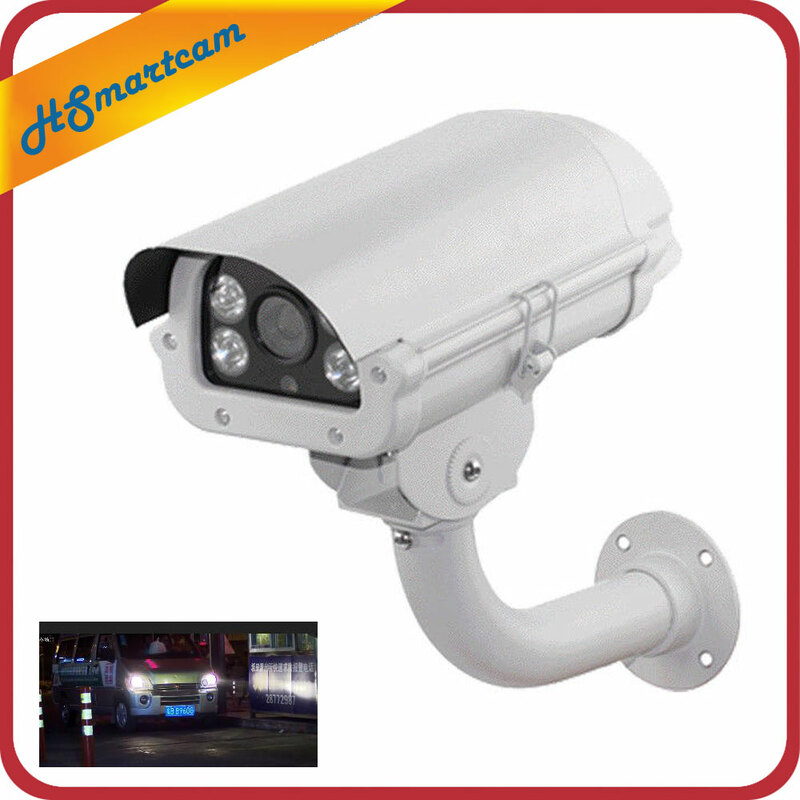 However,this LPR Camera can do this job,it makes where you live more safety. Temperature control -5 degree heater(optional), 45 degree fan C27works. 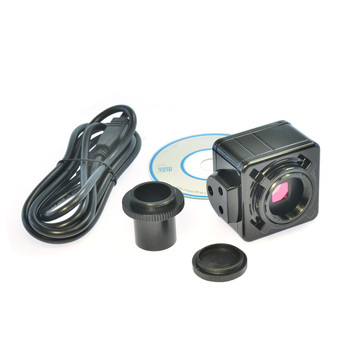 Note: This LPR Camera used to connect with a NVR,and can see clearly Car Lisence by Video captured by NVR. 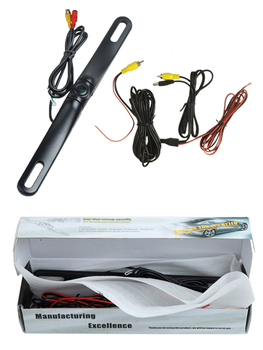 We do not provide OCR software. 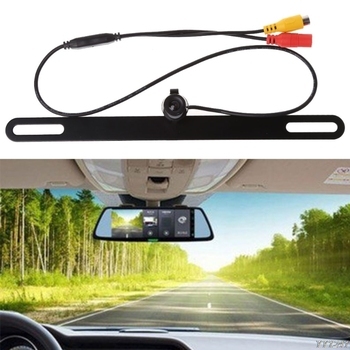 Because different country have different rules for Car lisence.